Search Engine Optimiziation (SEO) is the acronym online marketers use when we make your website visible to search engines like Google, Yahoo and Bing. Google has over 200 signals that deem a website worthy of ranking #1 in their search results. 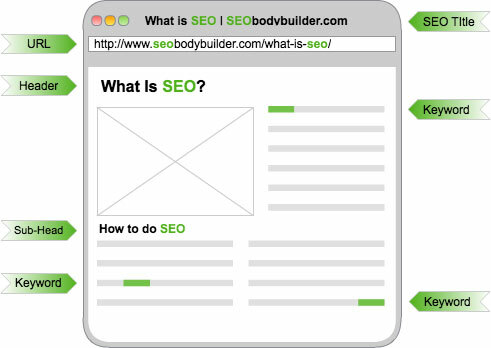 SEO’s know those signals. Content Creation – The first step to having great SEO is having great content on your website, that is updated on a regular basis. Whatever your industry is there is an audience of people all over the world. Your content needs to cater to them. 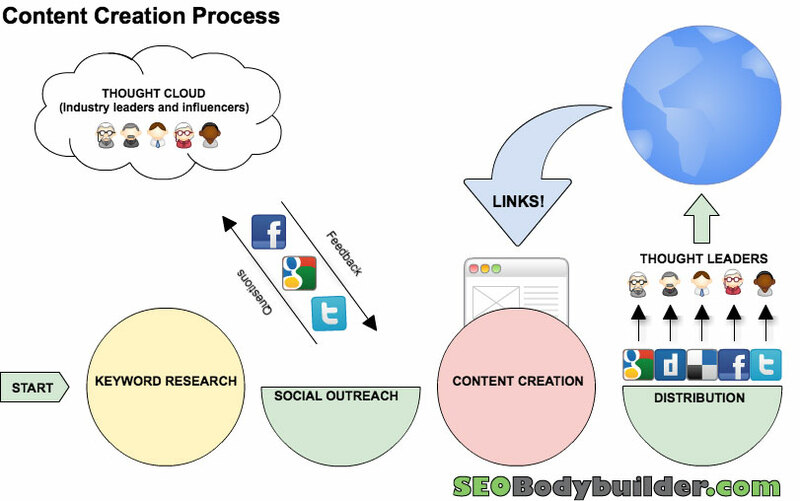 On-page Optimization – Your website has two audiences: real people and search engines. Once you have appealed to your audience you must optimize for search engines.